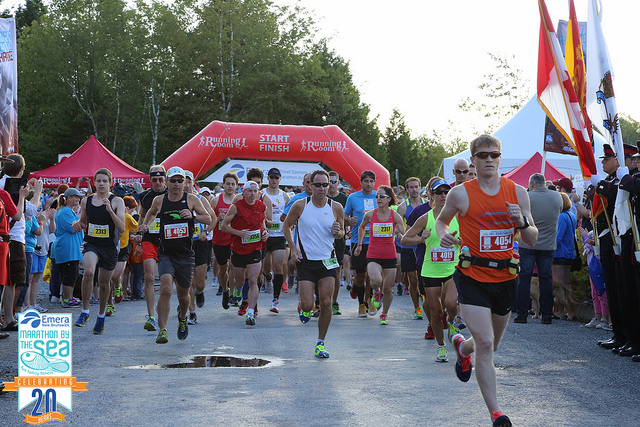 The 2015 Emera Marathon by the Sea will take place in August. As was the case in 2014, we will profile runners and their stories of inspiration from now until the event gets underway. The countdown is on to the 21st running of the Emera Marathon by the Sea as already, high enthusiasm levels have been sparked by the at times improving temperatures and the 2015 running season, now in full swing across the province and the region. As was the case in 2014, we are featuring a number of stories from runners of all levels and abilities who will be competing in the various divisions during the weekend of Aug. 7-9. Last year, we highlighted runners from all walks of life and all levels of ability. They lost weight, gained speed and inspired their family and friends but most importantly, themselves, as they conquered various goals.